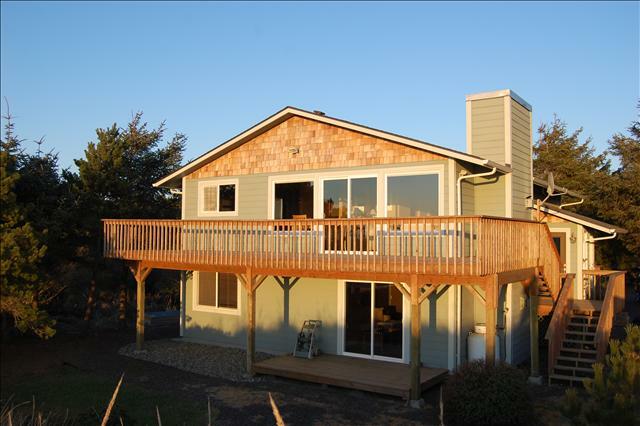 The ultimate oceanfront beach house for your vacation getaway! 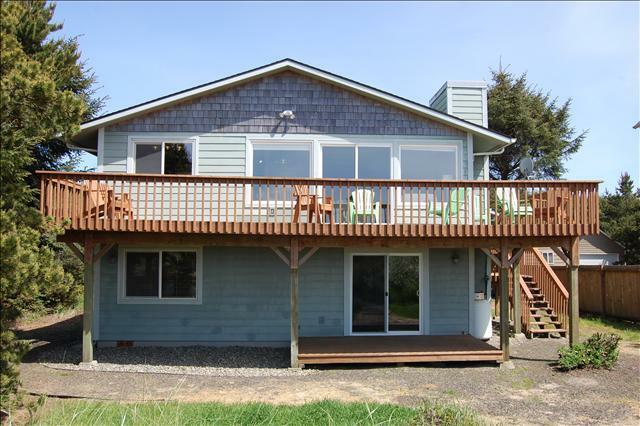 Located on a quiet stretch of beach, just 5 miles North of downtown Ocean Shores, this home is tastefully designed & decorated to provide theperfect trip to the shore! 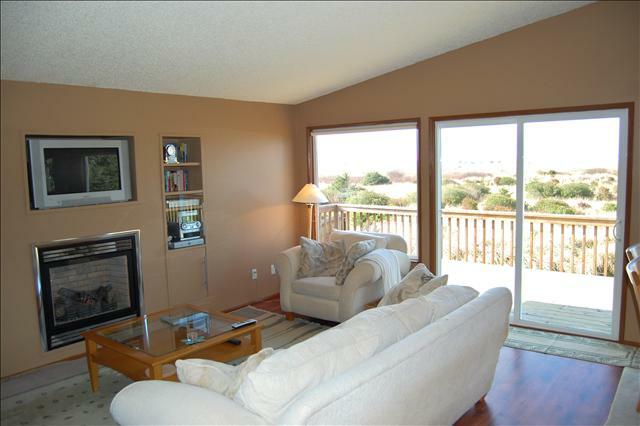 An open layout with vaulted ceilings & panoramicviews of the ocean & dunes awaits you. 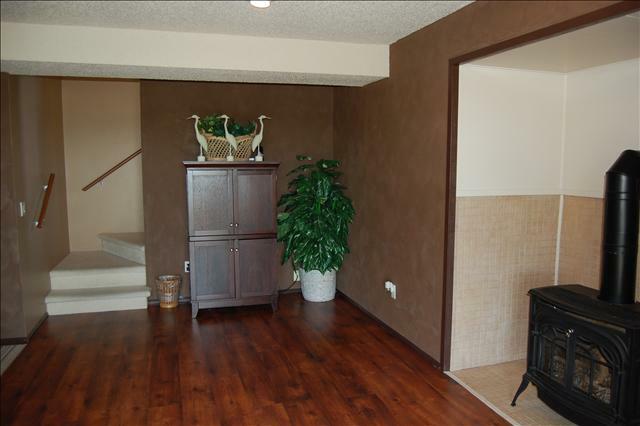 Enjoy the peace and quiet of this elegant home located on the Pacific Ocean. 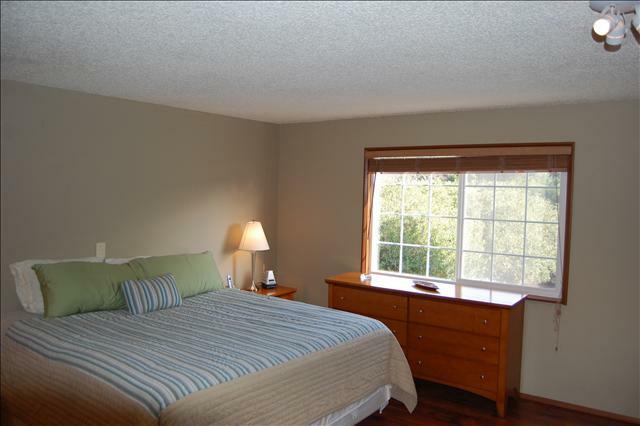 The 3 spacious bedrooms and 2 bathrooms promise total comfort. 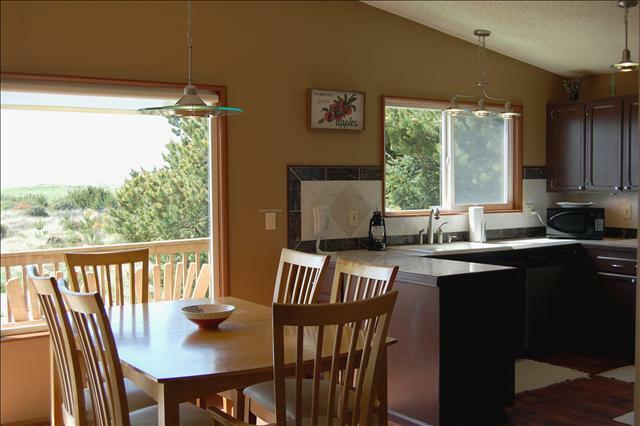 This home comfortably sleeps 9 people. At almost 2000 sq. 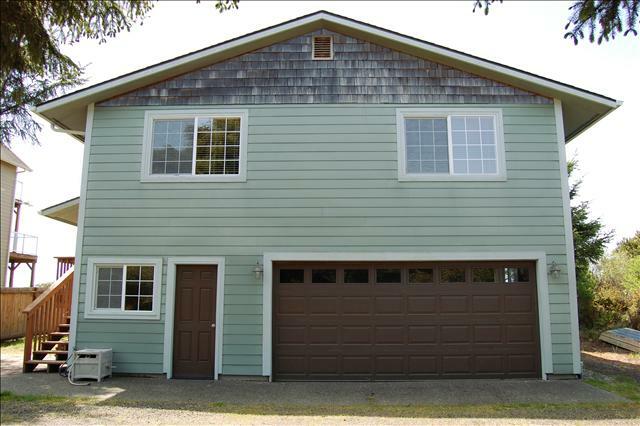 ft. this home offers plenty of space to spread out & features modern furnishings with a coastal flair. 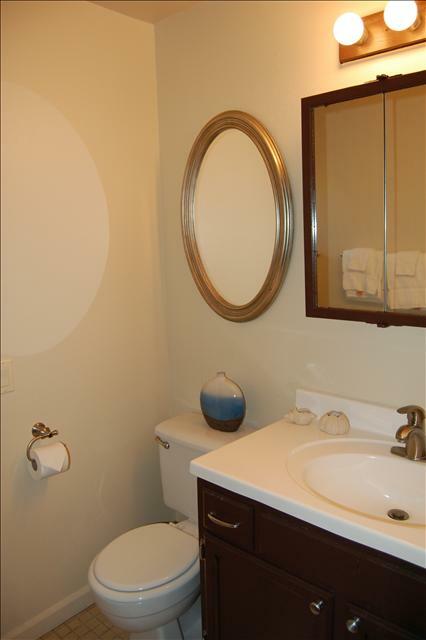 The master bedroom is located upstairs with a spacious shared bath including a washer & dryer. There are 2 Queens size bedrooms, one upstair sincluding a twin bed, & the other is privately located downstairs off of the media room with its own bath. 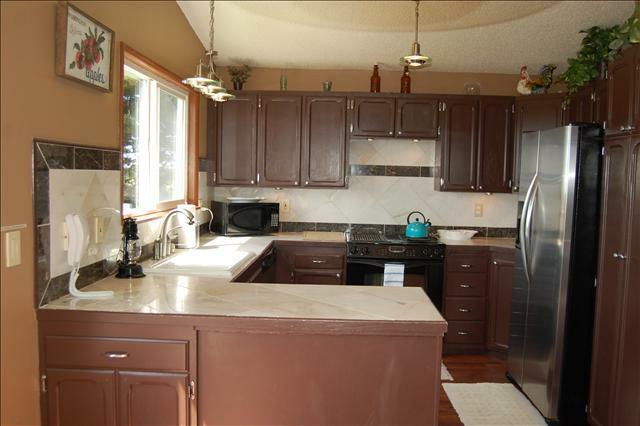 The custom kitchen complete with amenities & an ocean view is part of the great open floor plan. The second floor greets you with large windows, a living room with a gas fireplace, TV, and a DVD player & open dining area. 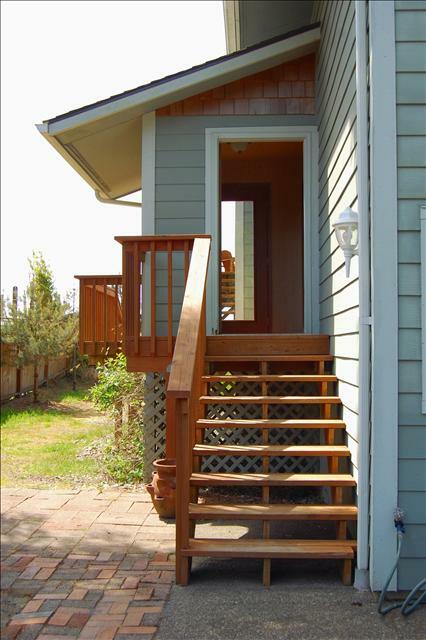 Just off the living room is a large deck, perfect for watching sunsets & BBQ’ing your favorite food! 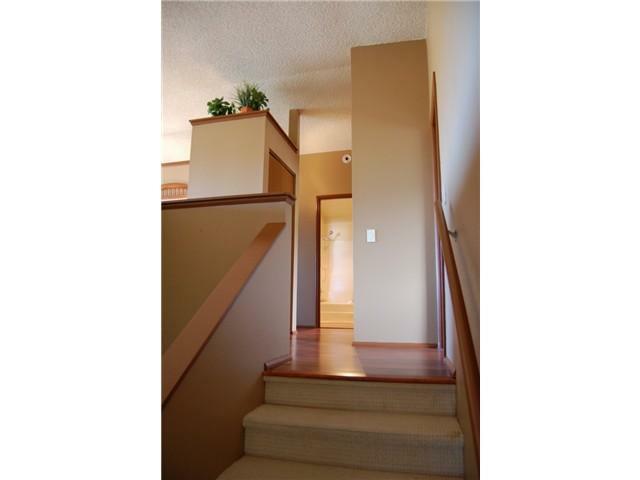 You have direct access to the beach/waterfront right form your back door. 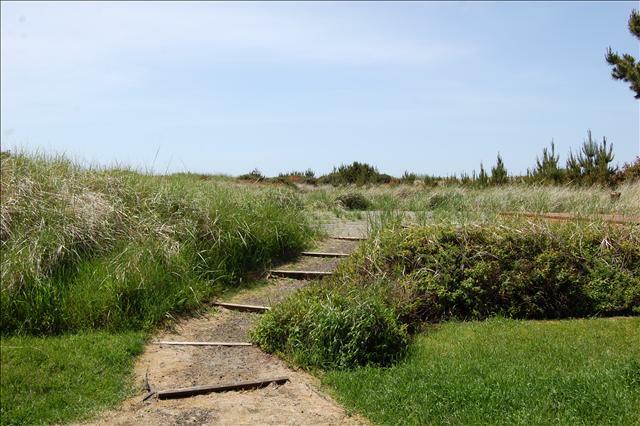 With a short walk through the dunes and over a floating bridge, you have fast & easy access to the beach! 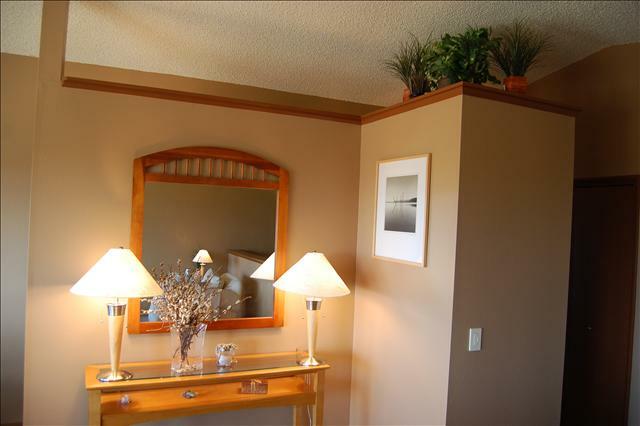 If you want to stay connected, you’ll have wireless internet access, as well as Cable TV! This home is fully stocked with all of your cooking & vacation needs, as well as being family & pet friendly; so don’t forget“Fido” at home! Whether you are here for a long stay or just a weekend away,you will find yourself feeling cozy and at home in this luxurious beach frontrental! 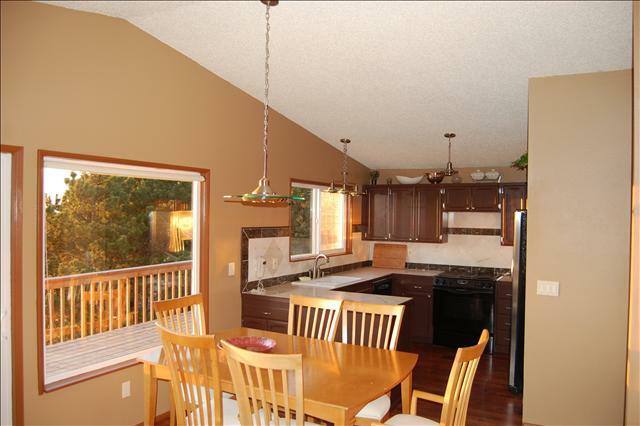 Watch the Bald Eagles & Deer right from your deck or window~ A Nature Lover’s Paradise! Perfect stress free 3 night get-away. Enough space for my husband and I, 3 adult children and a Lab and Springer. Spent the days at the beach and the nights playing games. Great family time! Already ...read more. Three moms, 6 kids, and 2 dogs spent 3 fabulous, funfilled days at Nature Beach House on Copalis beach and went home totally exhausted! 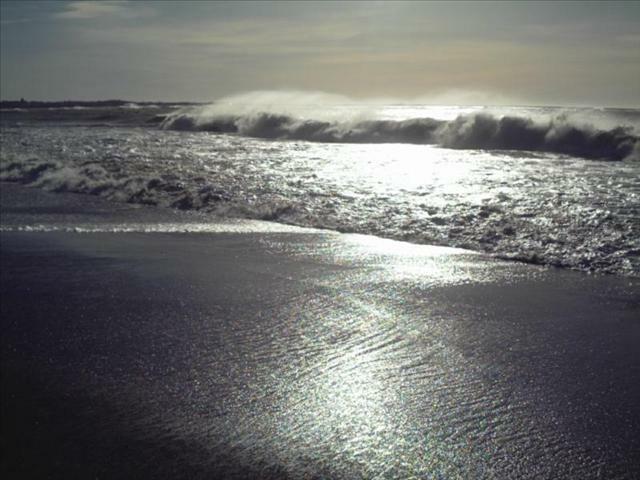 The weather was typically spring-like and we missed the squalls...read more. 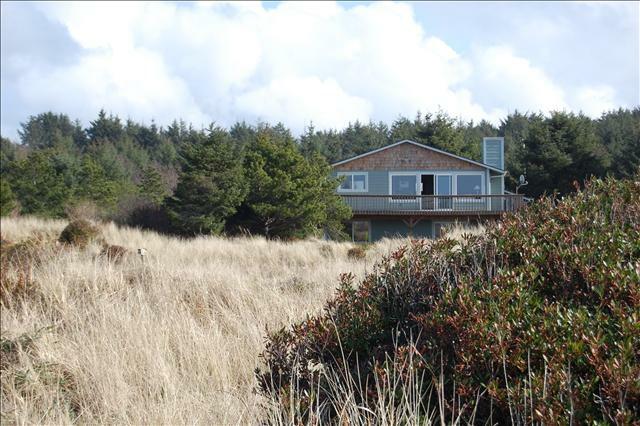 We (three couples) stayed at the Nature House over the Ocean Shore Triathlon weekend and absolutely loved it!! 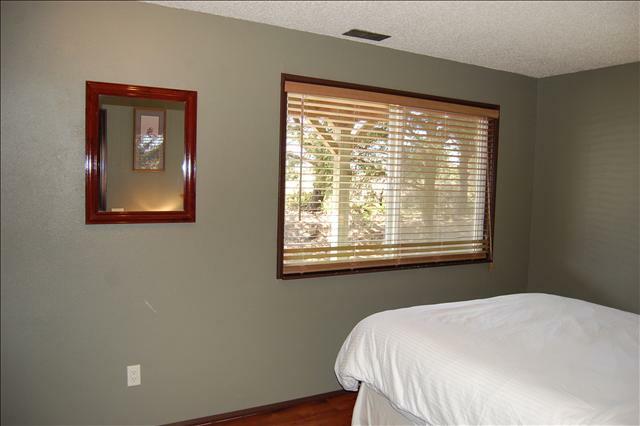 The location was peaceful, and the house was the perfect size, in great condition, and j...read more. We absolutely loved the house and greatly enjoyed our stay. We had everything we needed there! The view was great and the sunsets were amazing. We will definity look to go back in the future. Storming, heavy rains, wind and thunder ! We had a wonderful time! the power even stayed on! Warm and snug in the Nature Beach House ! 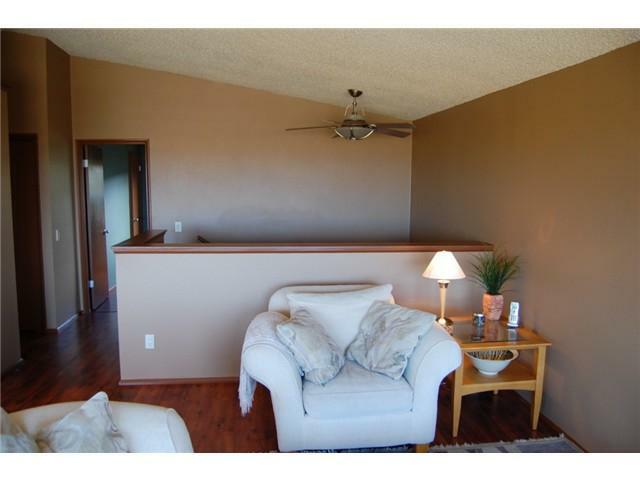 The House is very clean and comfortable, we enjoyed the JenAire...read more. 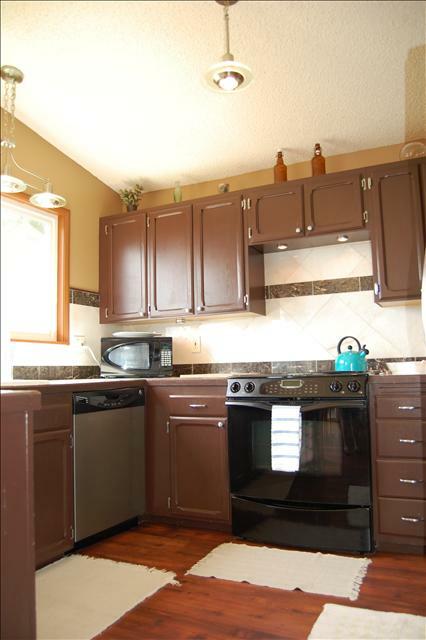 This home is well maintained with nice appointments for those renting it. 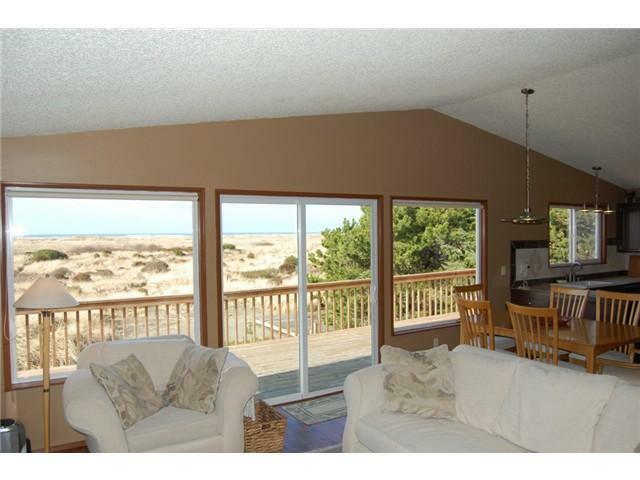 The view to the ocean across dune grass and shore pines is spectacular. We would like to rent it again. 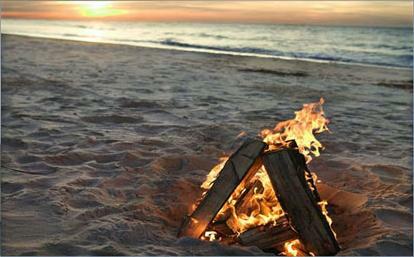 The very best beach hi...read more. We had a great time at the Nature Beach House. We loved the open space, and wonderful view. Out party of 5 adults was very comfortable. 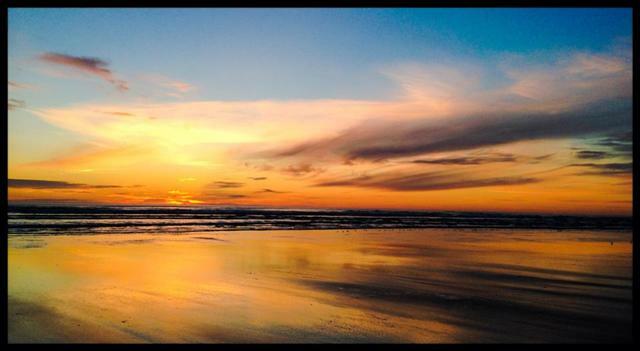 We went clamming and beach combing, and enjoyed the walk thro...read more. We had a great time, the house had plenty of room for seven of us. The walk to the beach was 10 minutes. Everything about our stay was perfect and relaxing. 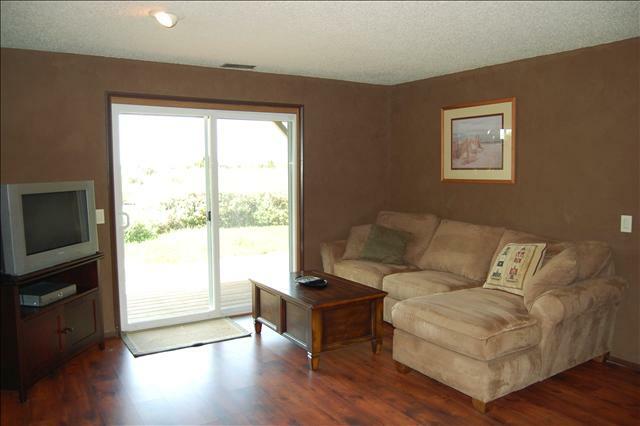 The house sits on large, private lot and was well kept and comfortable. 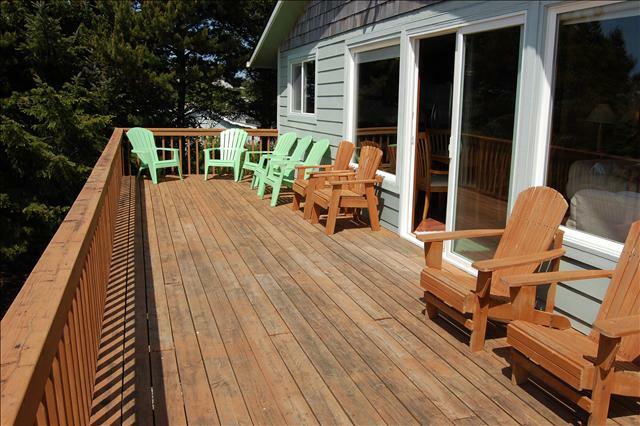 Outside on the back deck was the best part, we BBQ'd while viewing the ocean...read more. I've been here twice now and my SIL three times. 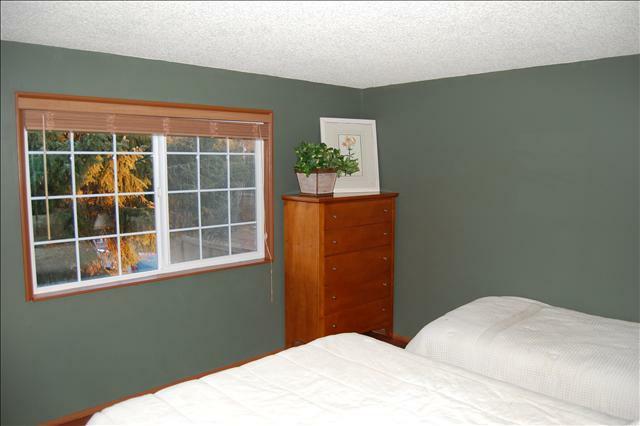 The house is comfortable, spacious and well-maintained. Easy beach access, lovely view/ocean sounds. 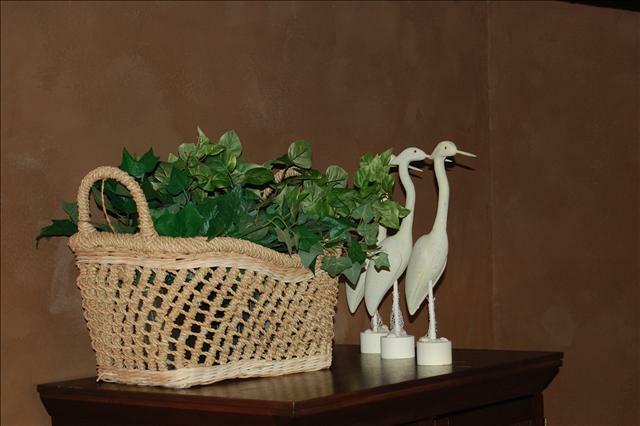 We adore the secluded feel with lots of nature....read more. 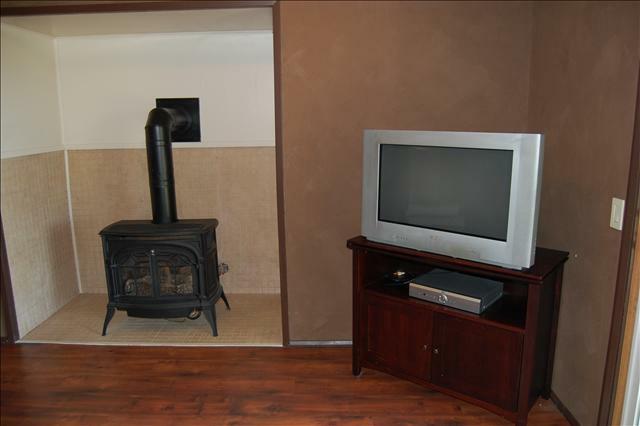 2 TV&apos;s, DVD Player, Stereo System, Board Games, Books, Magazines, Exc. 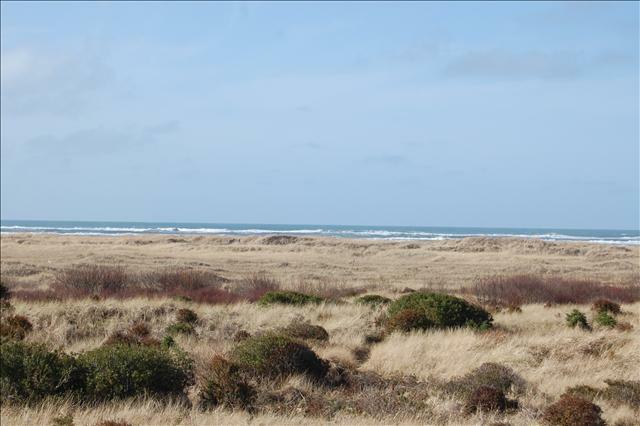 Ocean Shores - The city of Ocean Shores is a peninsula bordered by themighty Pacific Ocean and Grays Harbor. Explore 6 miles of sandy beach, 2 freshwater lakes, 23 miles of interconnecting canals, or the old growth rain forestin the center of the city. Enjoy a PGA-rated 18 hole golf course. Watch theabundant resident wildlife, including deer that roam freely, over 250 speciesof birds, or the occasional Blue Heron, Eagle, passing whale, or even a rareSnowy Owl. There is something for everyone including fishing, boating, waterskiing, beachcombing, kite flying, building sand castles, walking, driving orriding horses on the beach, storm watching, clam digging, or just fallingasleep to the sound of the surf & breathing the fresh salt air. Communityevents throughout the year draw participants and visitors from afar. 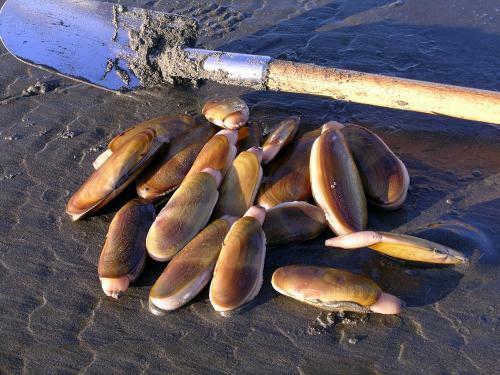 Theyinclude, but are not limited to, Razor Clam digging, an Antique Show, a RazorClam Festival, a Sand Castle Contest, a Kite Flying Contest, a huge 4th of JulyCelebration, Flag Day Parade, Sun & Surf Motorcycle event, Arts &Crafts Festival, Photo & Fine Arts Show, & Jazz at the Beach. Olympic RainForest/Lake Quinault – just 40 minutes away, this enchanting lake &historical lodge are breathtaking and well worth the trip. Depending on yourexperience and energy level on any particular day, the Quinault Valley offersmore than 15 maintained trails for you to explore, from short hikes to extendedadventure trips. Each trail offers a different perspective into the diversefeatures of the valley’s unique ecosystem, so you may want to hike more thanonce during your stay. The front desk at the lodge, the U.S. Forest Service andthe National Park Service all have free maps of the trail systems in thearea….You must not forget your camera for this one, beautiful any time of year! Ruby Beach inKalaloch, WA (clay-lock) – Ruby Beach is one of 6 beaches where you can findsea stacks, tide pools, driftwood, and lots of sand, but most of all you&apos;ll seethe most amazing and beautiful sunsets. CAUTION: It&apos;s 90 minutes away, but wellworth it! 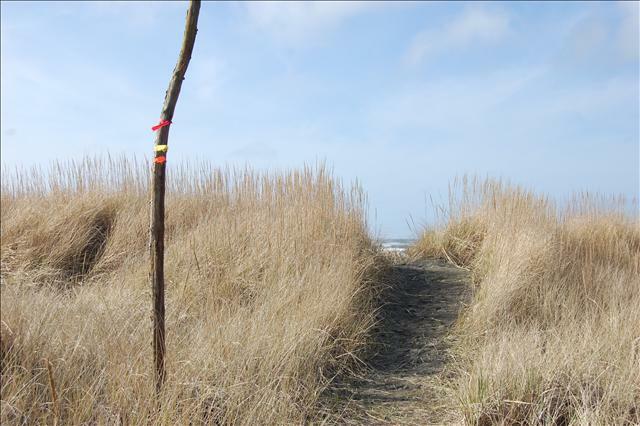 Roosevelt Beach – (VehicleBeach Access) If your vehicle is up to the challenge, head North 5 mileson Hwy 109 and turn left onto Roosevelt Beach. 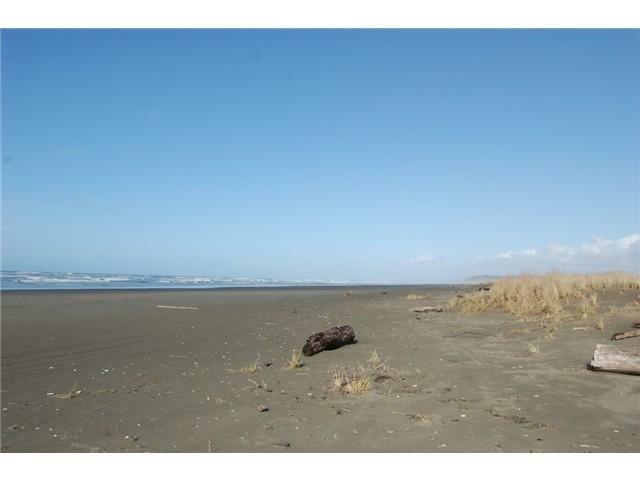 You&apos;ll be able to drive formiles in each direction enjoying the beautiful & scenic coastline. Becautious of tides & debris at all times, never turn your back to the sea.Also, please watch out for children, people strolling, and pay specialattention to our four legged friends…….dogs! Fishing - Grays Harboroffers excellent fresh and saltwater fishing in all seasons. Fish in the openocean for tuna, halibut, rock fish or salmon. Deep Sea Charter Fishing trips areonly a short distance away in Westport! Drift a lazy river for steel head, troutor salmon. 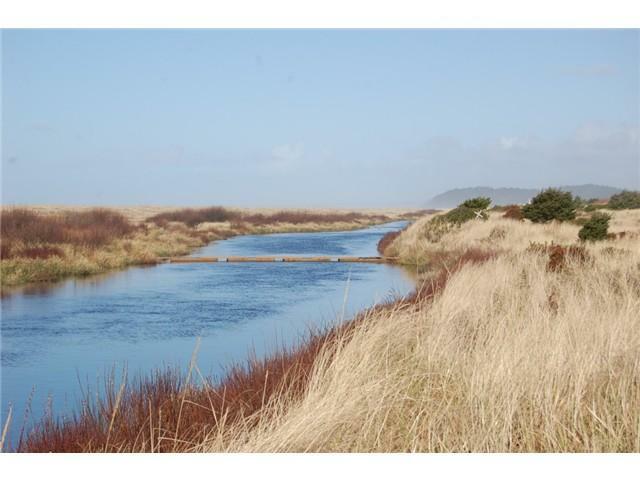 Bank fish for sturgeon or trout or fish the surf for perch. Digrazor clams or set traps for dungeness crab! Lake fish for bass, crappie,bluegill, or trout or fly fish rivers or streams for trout or salmon. From thefoothills of the Olympic Mountains to the sandy shores of the Pacific Ocean,there are over 100 lakes, numerous large rivers, and countless streams to dropyour line into. Fishermen, oil your reels, and put on new line because you’vefound your paradise! Special~ Stay 6 nights and the 7th is free! 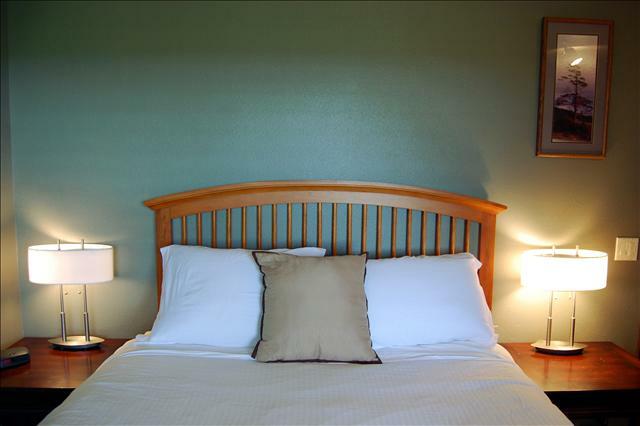 All Reservations are subject to WA State Sales & Lodging Taxes. 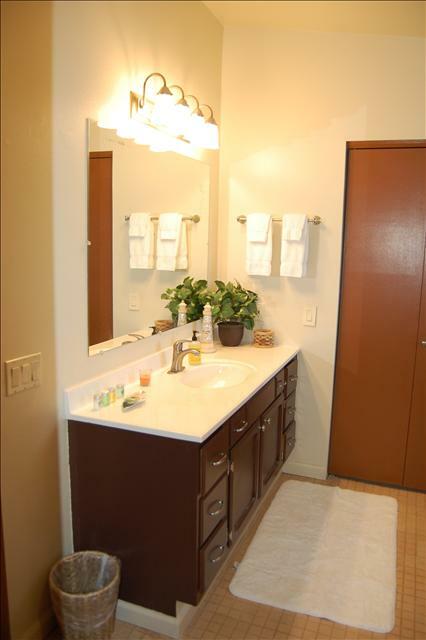 Amenity Fee Included in Rental Rate. 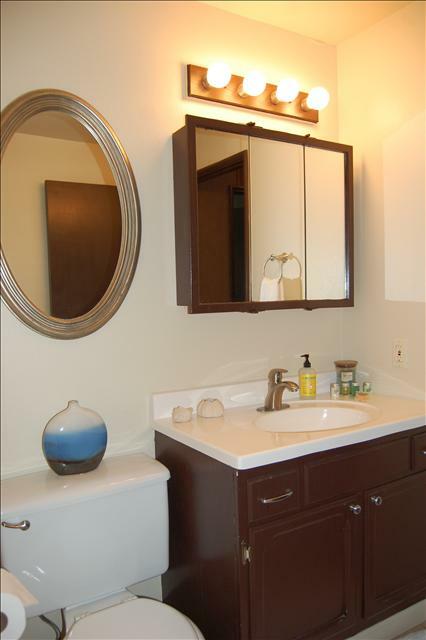 A "Rental Agreement" is provided when you reserve this home! PAYMENT – An advance payment equal to 25% of the reservation total balance is due at the time of booking. The advance payment will be applied toward the reservation and is FULLY EARNED at the time of booking. Please make payments via credit card or personal checks payable to “Laurie Christian Vacation Rentals.” The advance payment is not a damage deposit. The REMAINING BALANCE is due in full thirty (30) days prior to your arrival date. If you are reserving a home with an arrival date within thirty (30) days of your arrival date, the FULL amount is due at the time of booking, and all payments are FULLY EARNED at the time of receipt, (when the credit card is charged or the check is received.) The credit card you provide will be used unless other arrangements are made. All rates, fees and policies are subject to change without notice. CANCELLATIONS – Should the need arise to cancel your reservation prior to 30 days of your arrival, regardless of reason (including bad weather, illness, or economic factors) your INITIAL BOOKING DEPOSIT will be charged to your booking as a cancellation fee. All payments are fully earned at the time of receipt. Cancellations within 30 days of your reservation arrival date will receive NO REFUND. Cancellations for Holidays within the sixty (60) day arrival period result in NO REFUND. (There are no refunds for late arrivals, early departures, or for leaving the home for mechanical failure of non-essential items.) Laurie Christian Vacation Rentals reserves the right to terminate your contract/reservation with no refund if any rules set forth have been ignored. MAXIMUM OCCUPANCY– The maximum number of guests is limited to nine (9) persons. 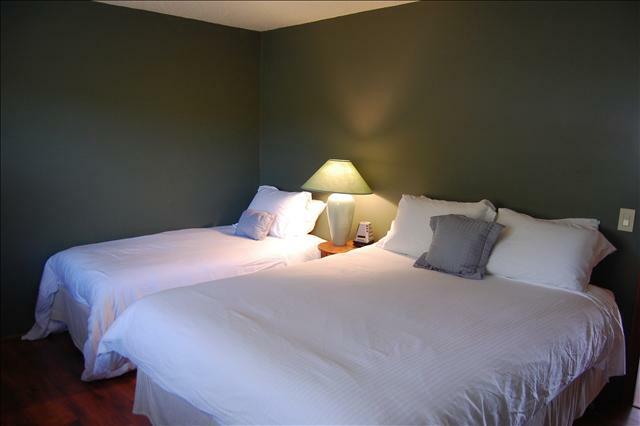 An additionalcharge of $15.00 per person per night for guests in addition to nine (9) willbe assessed on a case by case basis/additional persons may be allowed if under2 years of age. Call us directly to receive specials & discounts!! 7 night minimum. May not be combined with other coupons.